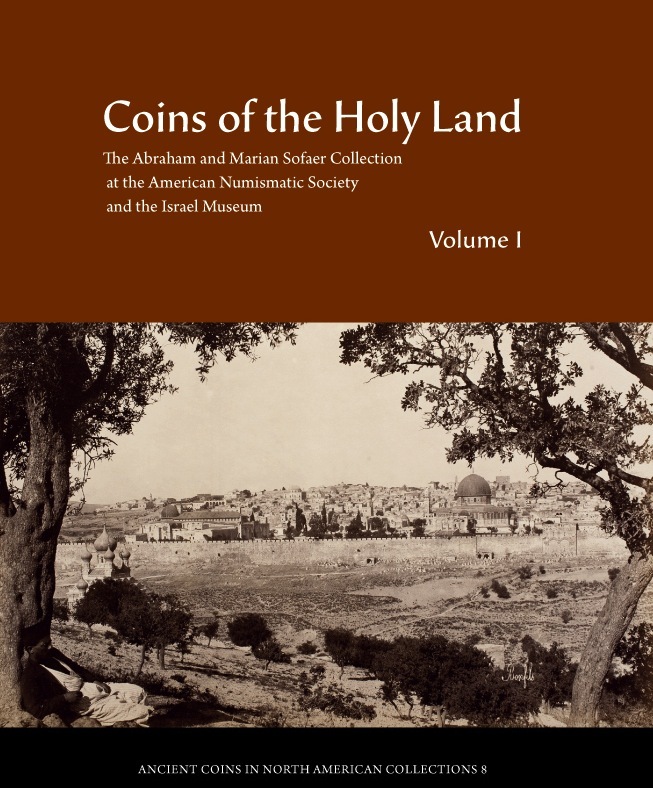 This volume represents the first comprehensive look at ancient Arabian coinage in toto since George Hill’s 1922 British Museum catalogue. 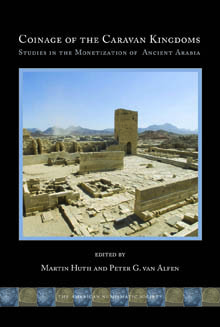 In addition to a catalogue and updated typologies of Philistian, Nabataean, Minaen, Qatabanian, Sabaean, Himyarite, and Gerrhean coinages, among others, and die studies of the owl and Alexander imitations, this volume features essays written by numismatists, archaeologists, and epigraphists that situate the coins within their political, social, and economic contexts. As these studies demonstrate, the beginnings of coinage in Arabia followed two very distinct traditions, the first along a line running roughly from Gaza on the Mediterranean coast to the Hadhramawt on the Arabian Sea, the other in eastern Arabia, running along the Persian Gulf coast from the mouth of the Euphrates to the Oman peninsula. Download the plates and tables to Chapter XVI. Read a review in Bryn Mawr Classical Review.